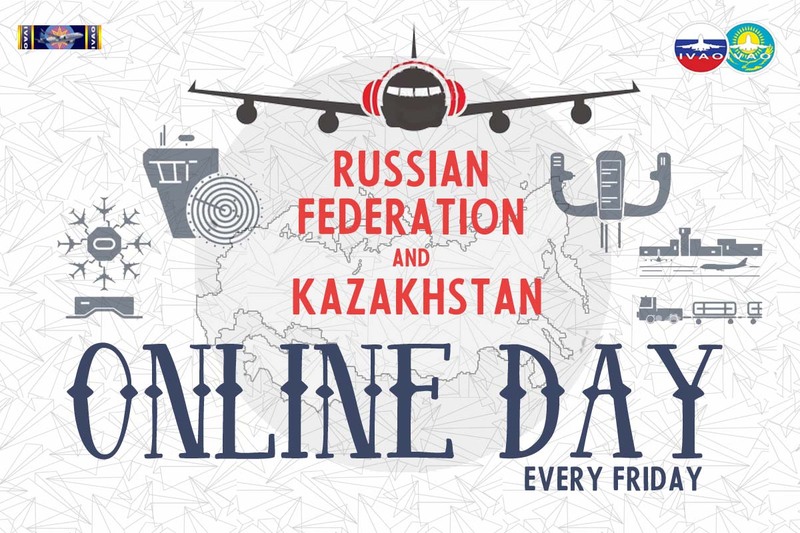 We want to welcome everyone to join us every Friday to enjoy plenty of ATC service and mini-events in the Russian Federation and Kazakstan skies. We are extremely happy to announce that the new Online Day Tour is now open. 20 years have passed since IVAO was founded! ALL DIVISIONS are celebrating this using a series of air-bridge events. 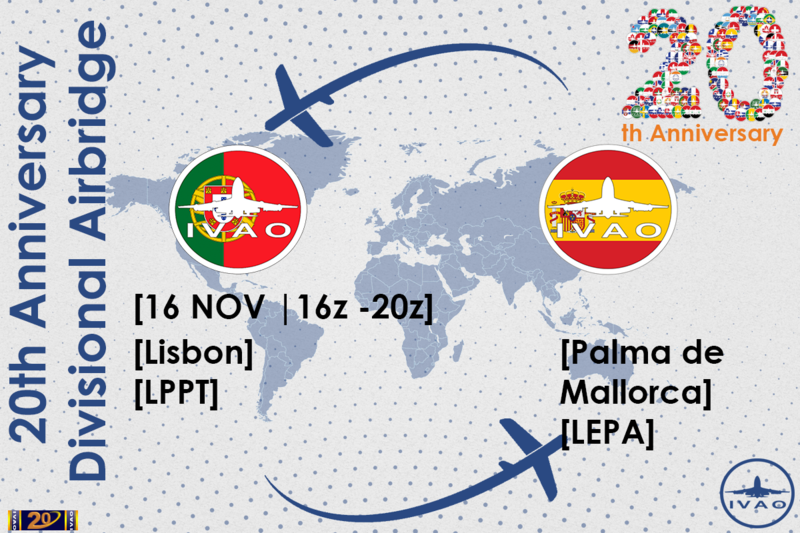 The spanish and portuguese divison are pleased to announce this airbridge between LEPA and LPPT. 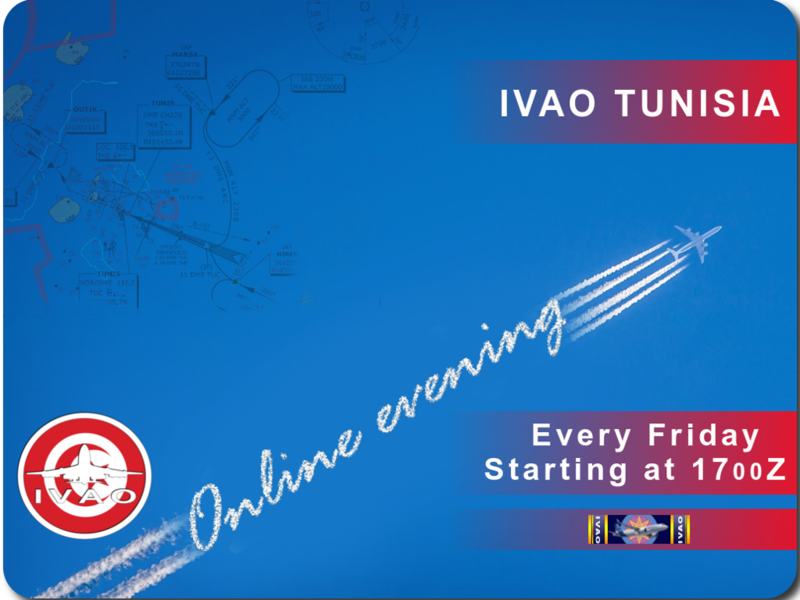 Every Friday IVAO Tunisia is having its weekly Online Evening. The goal of this evening is to attract as much traffic as possible to one or more focus airports situated in Tunisia . 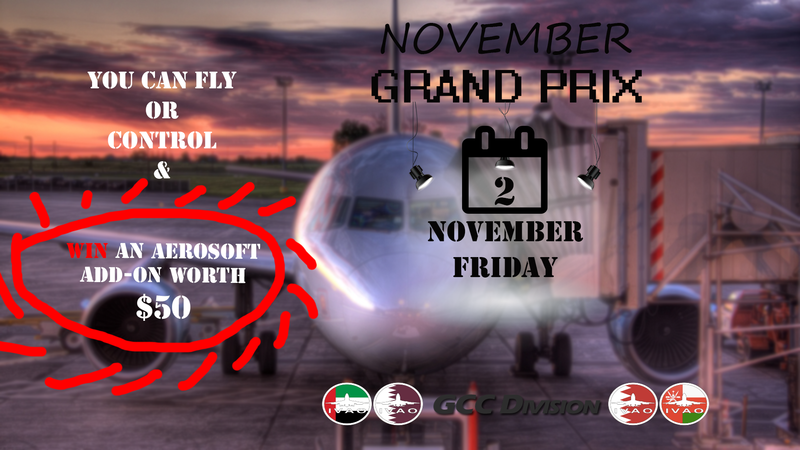 These focus airports will vary from time to time in order to give the participating pilots and controllers the possibility to explore the different commercial airports in the vicinity. Make sure to check this thread before participating to the Online Evening to see where the traffic activity will be going on. We look forward to seeing you there! RUSH HOUR IN ALGERIAN SKY. IVAO Algerian Division presents an Online Day every Friday at 1900z. Great coverage of ATC with great service. DZ Division wish you good flight ! Come and fly in Algeria ! We are pleased to invite you to join us at fridays, to participate in the Portuguese Division Online Days, where you can flight with the FULL ATC.